There are 13 applications for the open SM Council seat. Tomorrow is the deadline. 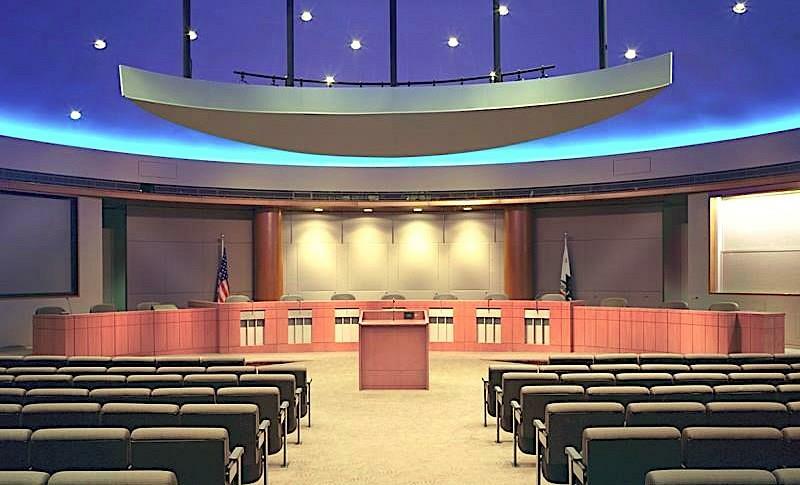 The special meeting of the Council is Tuesday, January 15 at 6:00 pm.